U.S. Trade Representative Michael Froman says the Trans-Pacific Partnership benefits Houston in particular. The Trans-Pacific Partnership would facilitate trade between the United States and 11 other countries by eliminating or reducing tariffs for different products. 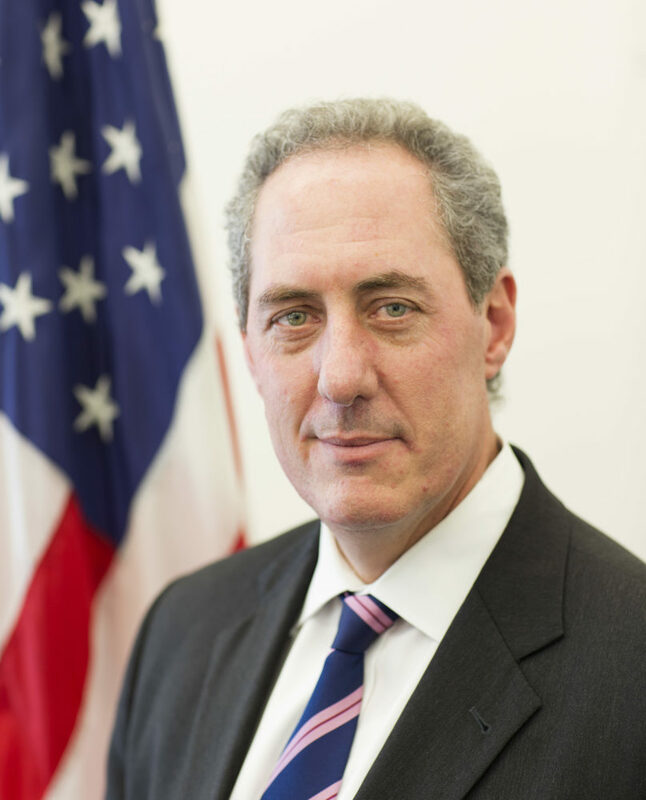 U.S. Trade Representative Michael Froman is currently on a Texas tour to make the case for the TPP. He spoke at Rice University’s Baker Institute for Public Policy on Monday. In a phone interview before the event, he told News 88.7 that Houston especially, as the nation’s top exporting city, would benefit from the agreement. “You look at the port, you look at the products made here, the products shipped through Houston, whether it’s agriculture, manufacturing, commodities, all of that benefits very much from the kind of opening the TPP represents for the markets and raising the standards in these other countries,” Froman said. He pointed out that exports support about one million jobs in Texas and the TPP may increase that number even more. Opponents of the agreement are not buying it. Bob Cash, director of the Texas Fair Trade Coalition, calls TPP “NAFTA on steroids.” NAFTA is the North American Free Trade Agreement that went into effect under Bill Clinton. Other studies show NAFTA has had little effect on U.S. employment. Cash also said the TPP may benefit big corporations like Walmart but hurt small businesses. Froman counters the Trans-Pacific Partnership is the first free trade agreement that has a chapter focused on small and medium-sized businesses and their interests. The administration hopes Congress will ratify the agreement before the end of the year. If that doesn’t happen, it may be doomed. Both major candidates for president oppose the TPP.